Michelle Guarino has been a part of the team at New England Investment and Retirement Group, Inc. since January 2017. As a Client Service Representative, she works with the firm’s clients, from young professionals to retirees, as well as the children of clients. 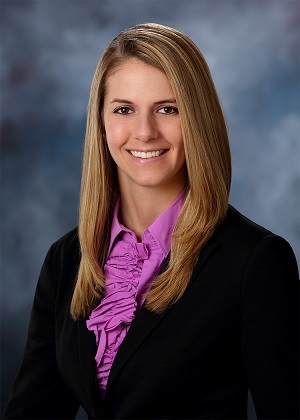 She assists clients with administrative requests, such as new client paperwork and money movement requests, and works with NEIRG’s advisors to prepare financial plans for clients. Michelle grew up in Cape Cod, Massachusetts, where her parents still live, so she often visits the area during the summer. She loves going to the beach (as does her yellow Lab puppy) and going out on her parents’ boat. She also enjoys cooking and reading.